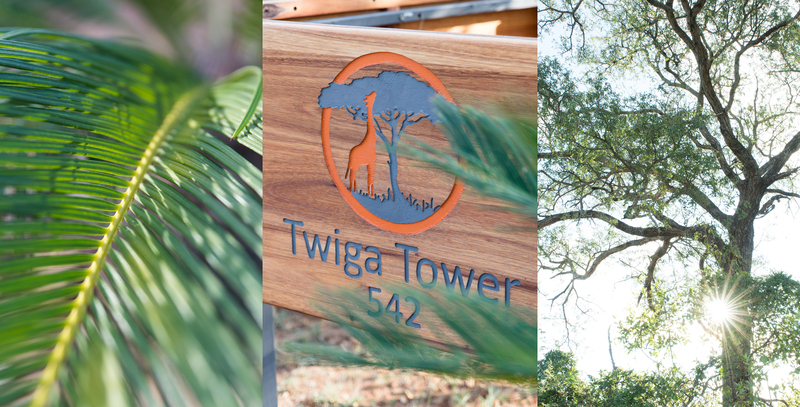 Twiga Tower Lodge is situated in the Hoedspruit Wildlife Estate. 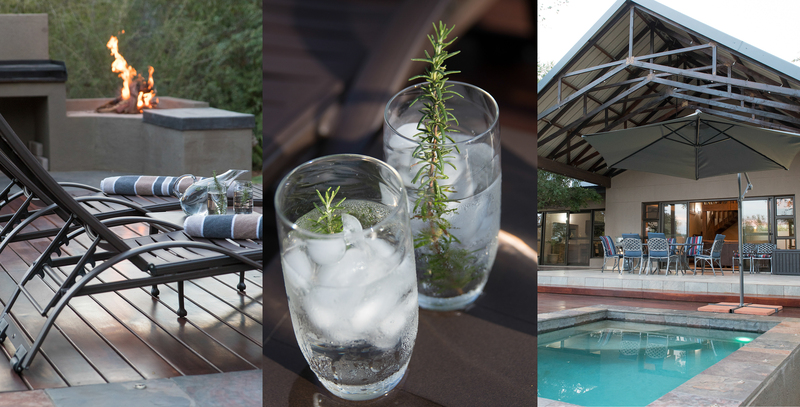 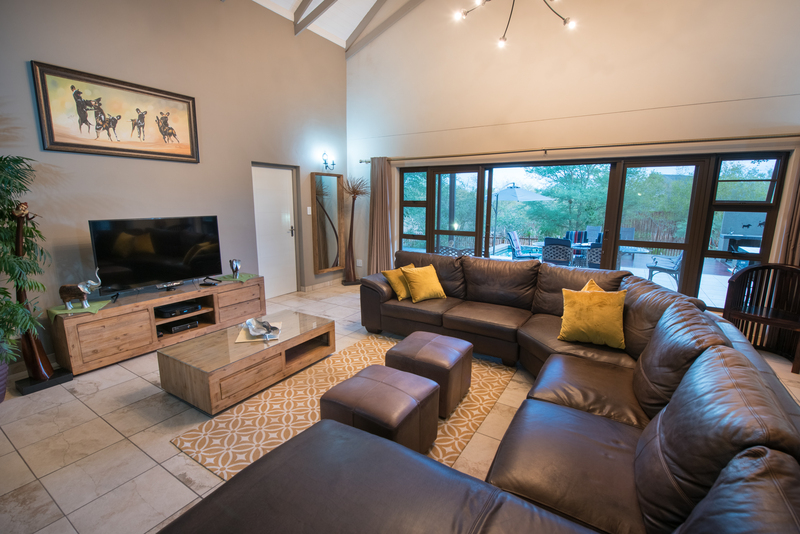 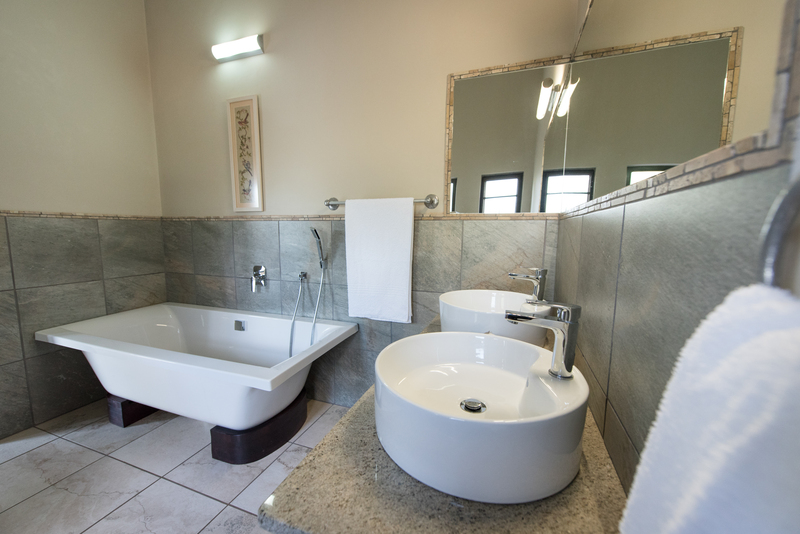 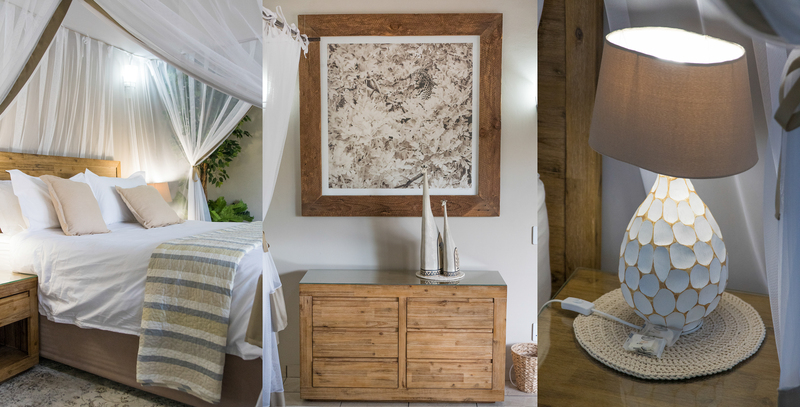 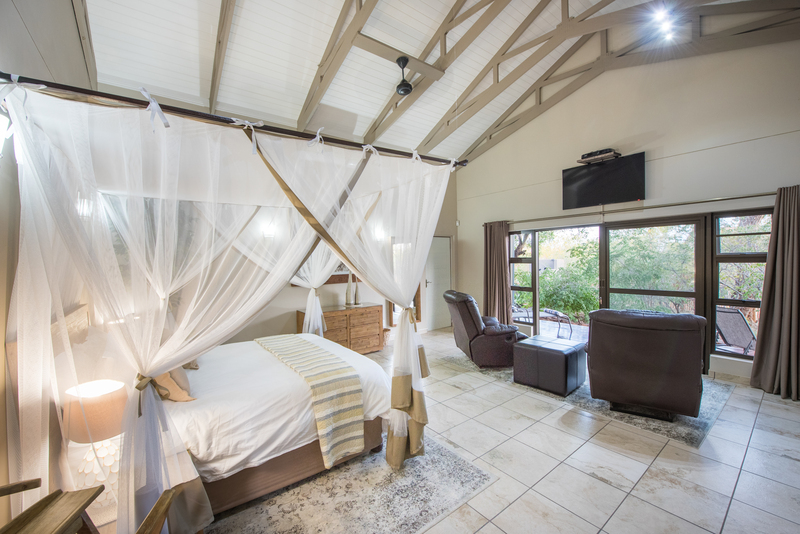 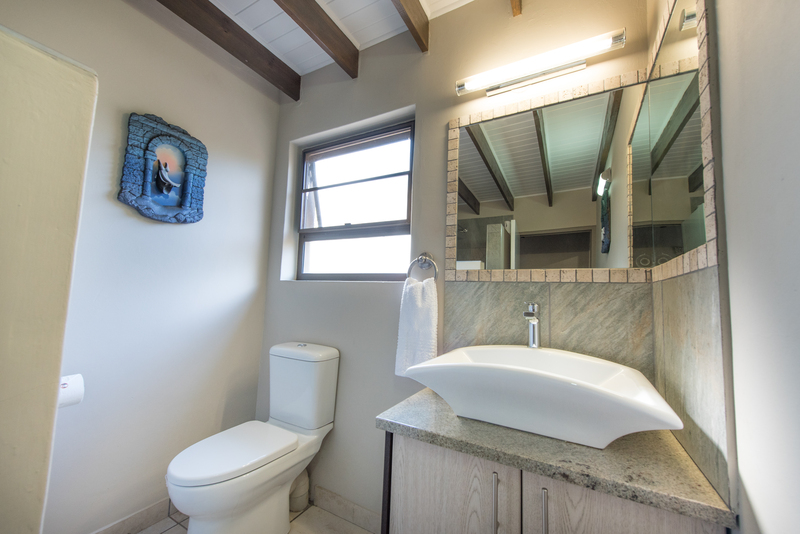 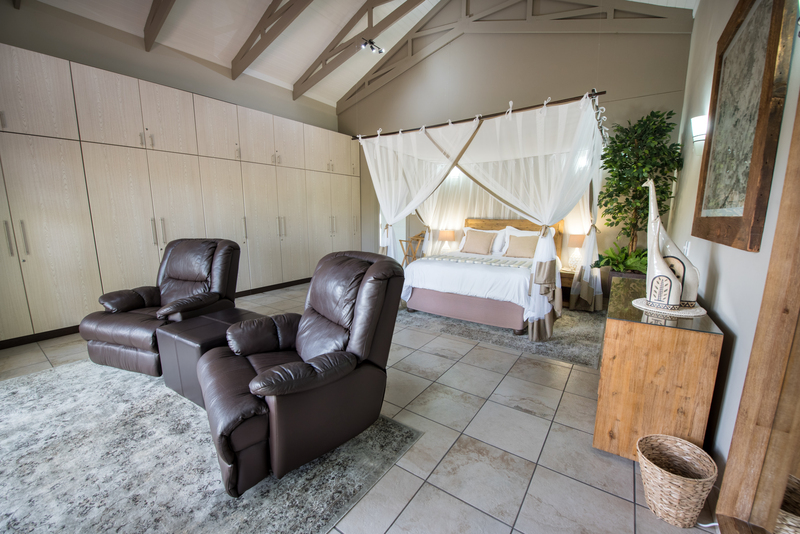 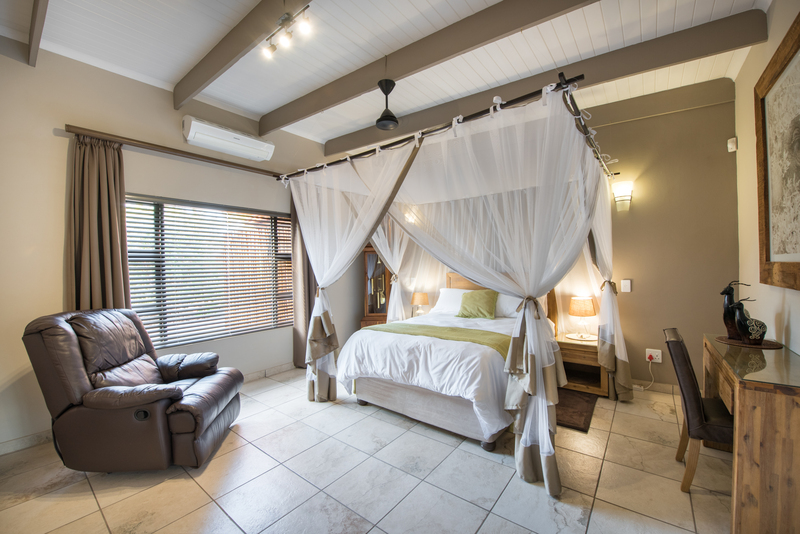 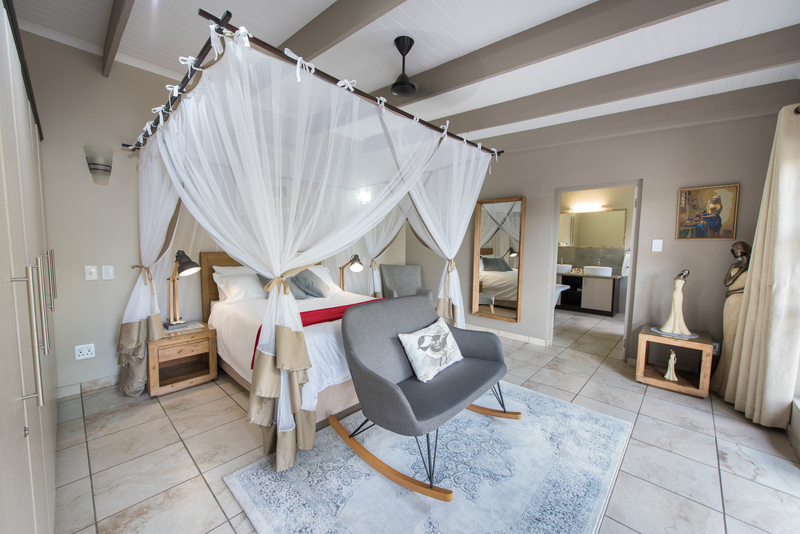 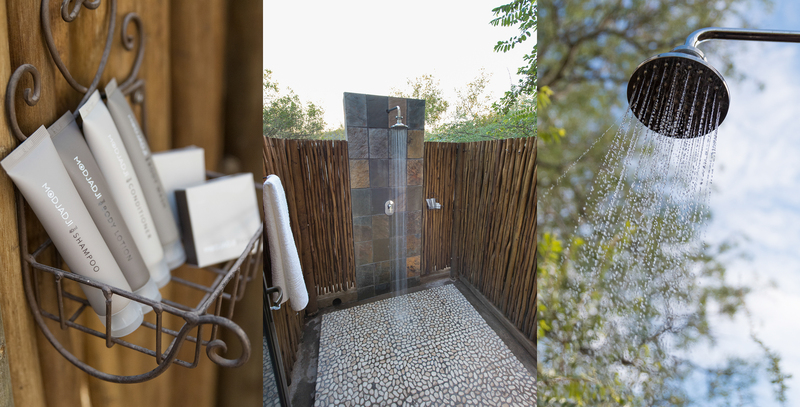 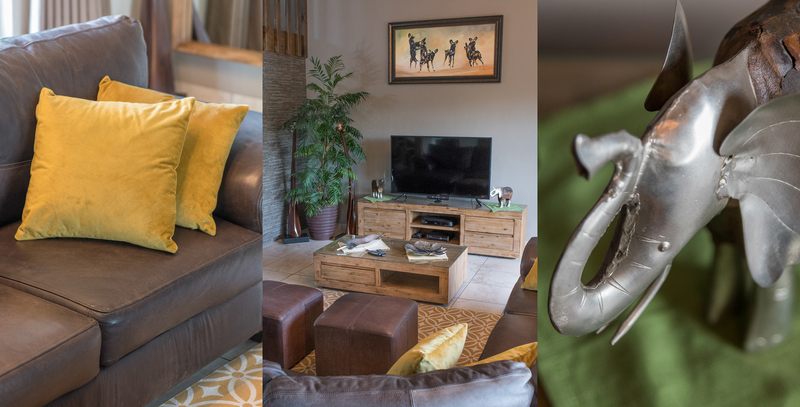 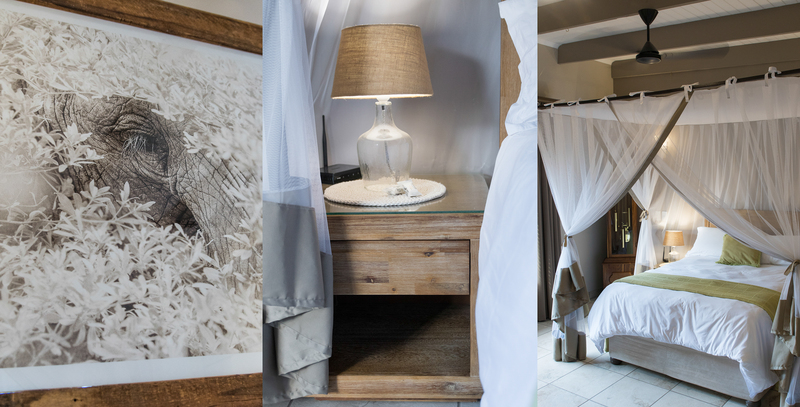 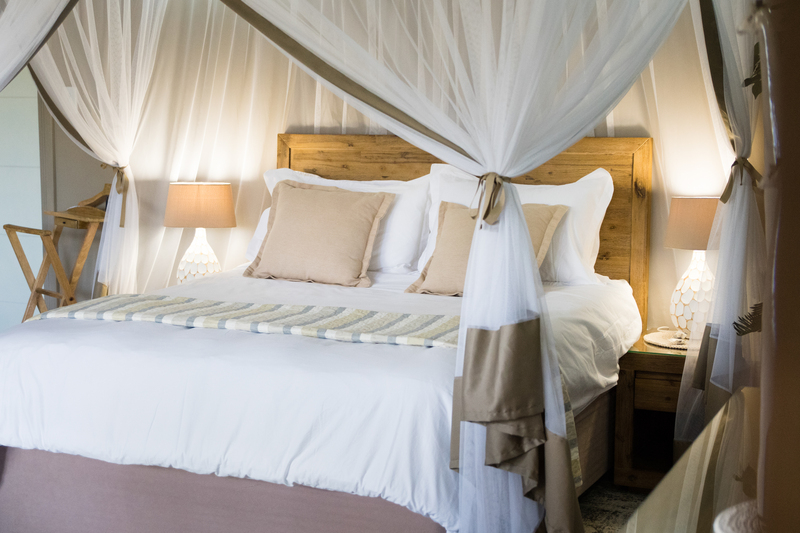 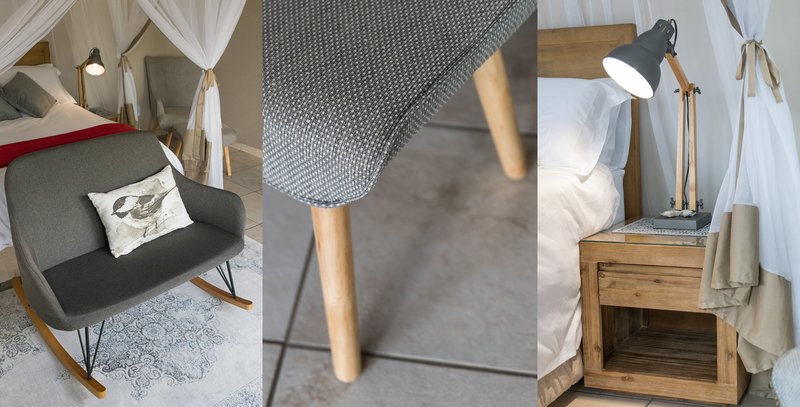 The lodge consists of 3 double rooms with private bathrooms including one outdoor shower, sitting area, dining hall, gourmet kitchen, veranda and splash pool with braai area. 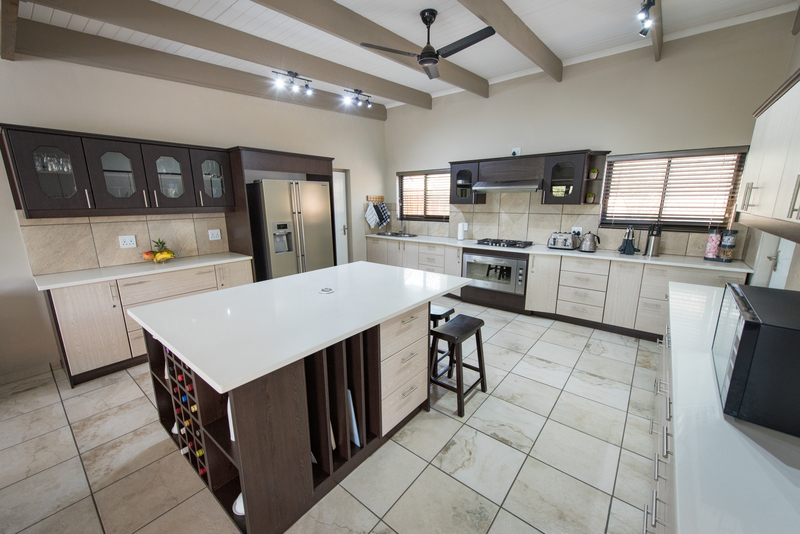 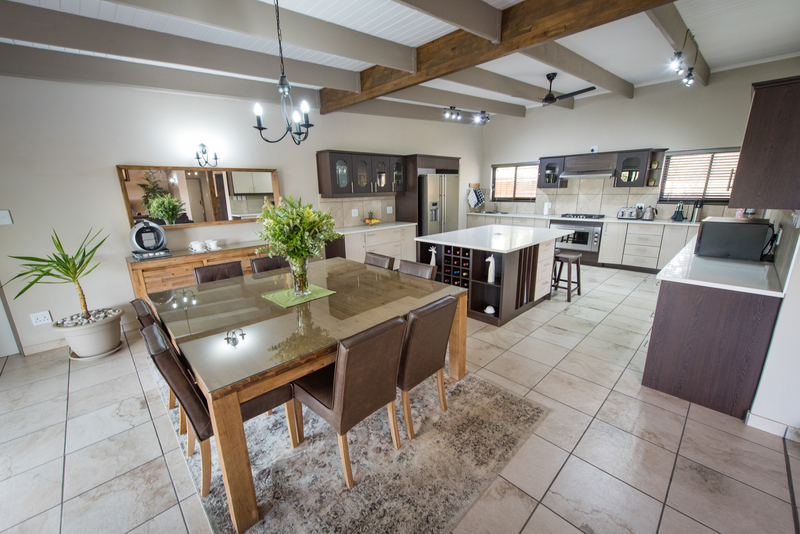 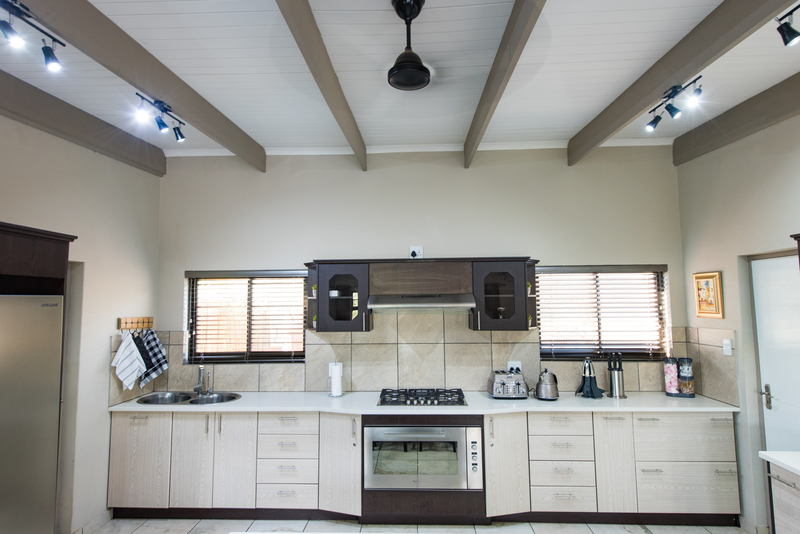 This custom-finished, spacious residence displays high ceilings with exposed trusses and solid Rhodesian teak decking, making it one of the pristine homes in Hoedspruit Wildlife Estate. 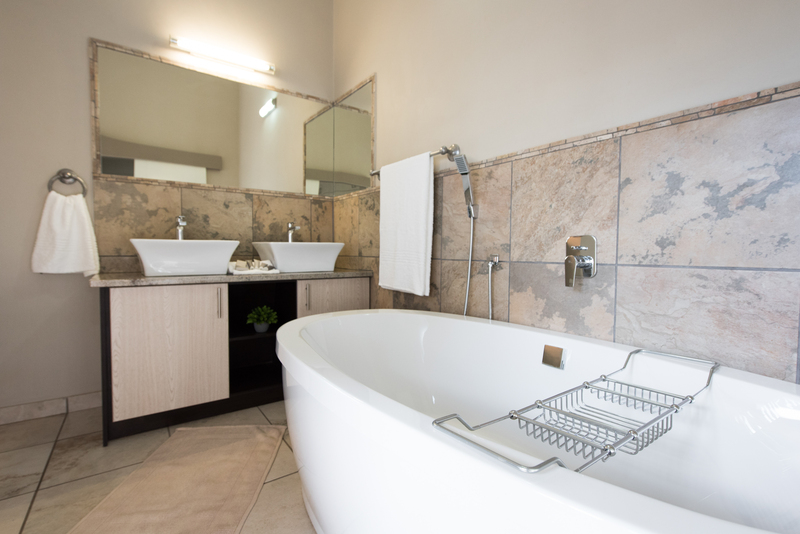 Daily cleaning of rooms included. 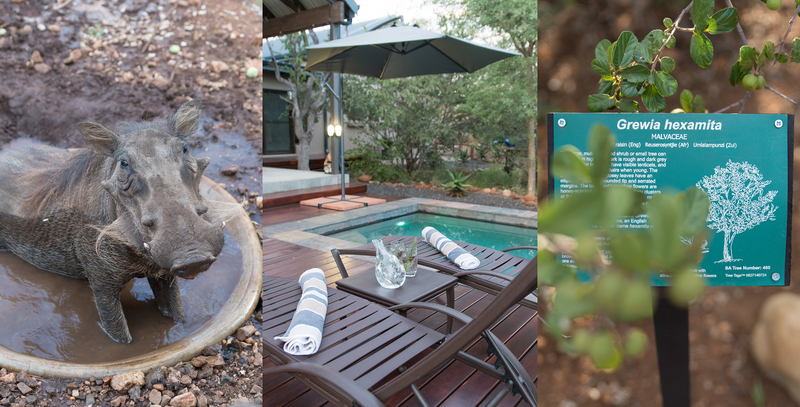 Guests can enjoy the peaceful bush surroundings as well as personalised Kruger National Park safaris and tours.